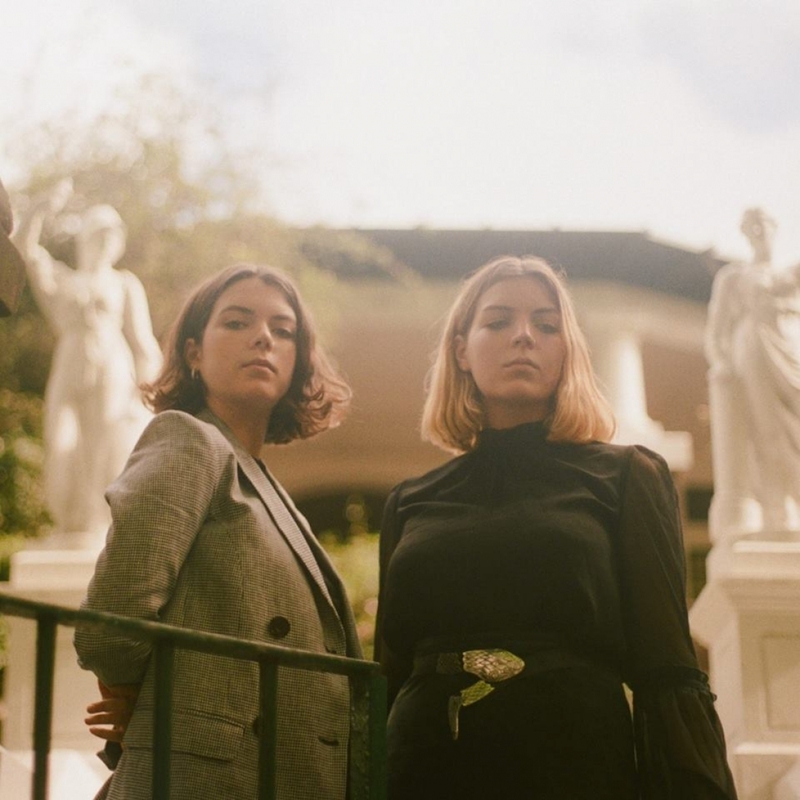 After experiencing a meteoric rise within the last 12 months, the fresh project from sisters Lily and Grace Richardson CLEWS is back with a brand-new single ‘Crushed’. Born and raised on the anthemic ballads of the ‘90s, the two Mollymook natives are now based in Sydney and they are singing big choruses and writing songs with sweeping harmonies that will make your heart explode. After dropping jaws all over the country on the live circuit, touring with the likes of Portugal. The Man, Albert Hammond Jr. (The Strokes), Ocean Alley, Holy Holy and Middle Kids, CLEWS released their hook rollercoaster ‘Museum’ which was described by triple j as one of “this year’s most contagious new Australian songs” and added to full rotation on triple j.